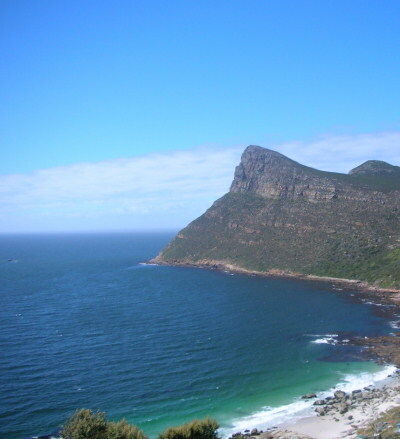 Table Mountain National Park offers a number of wonderful picnic and braai sites. However keep in mind that braaing should be undertaken with care and is often banned due to high winds. Alcohol, dogs and music are prohibited in the picnic braai areas. 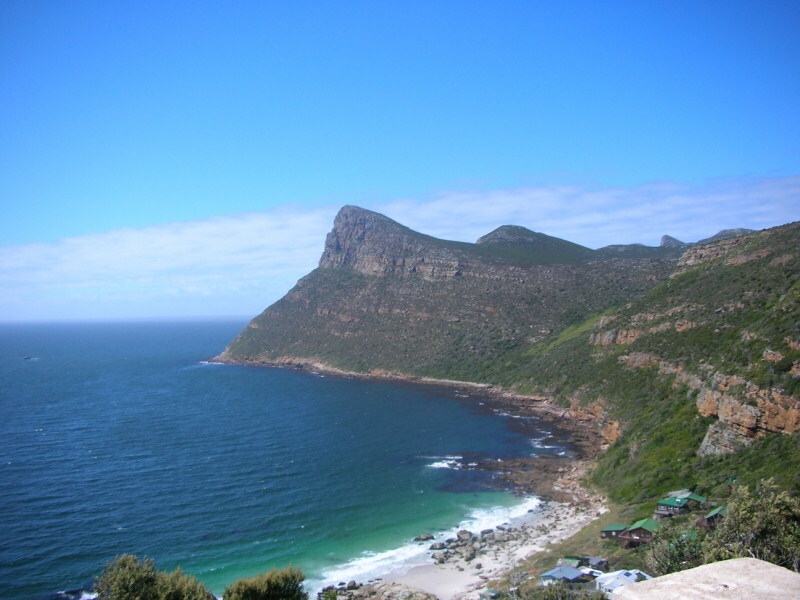 Situated between Camps’ Bay and Llandudno, this lovely secluded beach is perfect for a family picnic. The sea is calm and ideal for swimming although there is no life guard on duty at this beach. Open season is from 1 October- 31 May. This picnic site is open weekends and public holidays irrespective of the season. The tuck-shop located in the Oudekraal picnic site is open 09h00-16h00 during the picnic site operating hours and stocks braai wood, charcoal , a small selection of drinks and snacks and rents out umbrellas and braai grids. Conveniently situated off the M3 near Rondebosch, this picnic area is situated under the shade of pine trees and is popular on weekends. Several hikes are also accessible from the picnic area. Newlands Picnic Site is closed during the winter period from 1 June to 30 September. Newlands Picnic site has no credit card machine and all entries have to be paid for in cash on arrival or upon production of a wild card. Just 45 minutes outside of Cape Town on the way to the Cape of Good Hope, Perdekloof also offers good shade combined with a sense of “getting away from it all”. Operational hours 09h00 to 17h00. The picnic site is closed between the 1st of May to 31st of October. Currently closed, Silvermine is due to reopen before the end of December 2015. Among the most spectacular venues in the Park, the Silvermine picnic site is situated on the banks of the reservoir with spectacular views of the Fynbos clad mountains. A boardwalk provides a picturesque trail around the reservoir that takes about 25 minutes to complete. No braaing allowed in the summer months in Silvermine at the sites around the reservoir. Picnicking is allowed all year round. The picnic sites around the reservoir operate on a first come first serve basis and cannot be reserved. Cycling is only allowed during gate operating hours, and not at night. Day permits for cycling are available at the Gate 1 access point. Visitors wishing to use the day permits as an access option may enter at Gate 1 only. 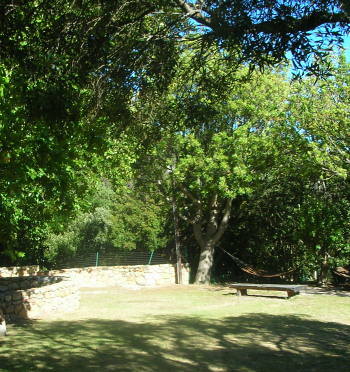 Situated on the edge of the Tokai Plantation, this is a centrally located, spacious site shaded by pines. There is ample space for large families and is convenient for accessing many enjoyable trails through the plantation. Please note Chacma baboons enter the picnic site on occasion and are attracted by food. Baboons may become aggressive when confronted. Please avoid contact with the baboons and do not feed them. Conservation fees (varying amongst the sites) are payable at the entrance gates. Fees range from R25 to R65 per adult per day with children from 2 to 12 years at a discount. You are reminded that you may asked to produce proof of identification upon entering. The Park recommends that you never carry out your activity alone and strongly recommends you always have two or three buddies with you when out hiking, trail running. cycling or horse riding.